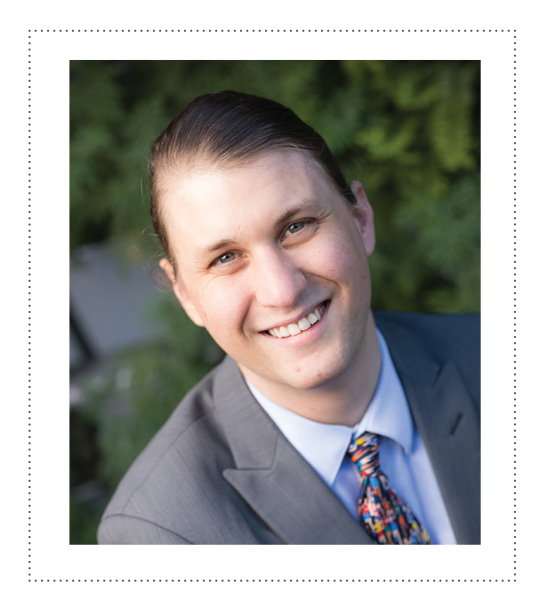 Chase Armer is a co-owner of Planned Solutions, Inc., a Sacramento-based financial planning and investment advisory firm, where he is a financial planner and a member of the Planned Solutions Investment Management Committee. Chase holds several professional designations including Certified Financial Planner Practitioner, Chartered Financial Analyst, and Enrolled Agent. Chase has a degree in economics from California State University, Sacramento, a master’s in taxation from William Howard Taft University, a certificate in personal financial planning from UC Davis Extension, and a doctorate in business administration from William Howard Taft University. He is a past president of the Financial Planning Association of Northern California. Will Austin is a Senior Analyst at Cushman & Wakefield, where he assists in the disposition, acquisition, and leasing of office, industrial, and retail commercial real estate throughout Northern California and Northern Nevada. He holds bachelor’s and master’s degrees in sociology from Trinity College and California State University, Fullerton, respectively. He attends University of California, Davis, pursuing an MBA. Seung Bach is Professor of Entrepreneurship and Strategic Management in the College of Business Administration and the faculty director of the Center for Entrepreneurship at California State University, Sacramento. He earned his PhD in business administration at the University of Tennessee, Knoxville, and his MBA at the George Washington University, Washington, D.C. His expertise is in the areas of new venture creation, small business management, entrepreneurial transitions, innovation and corporate entrepreneurship, and global management and strategy. 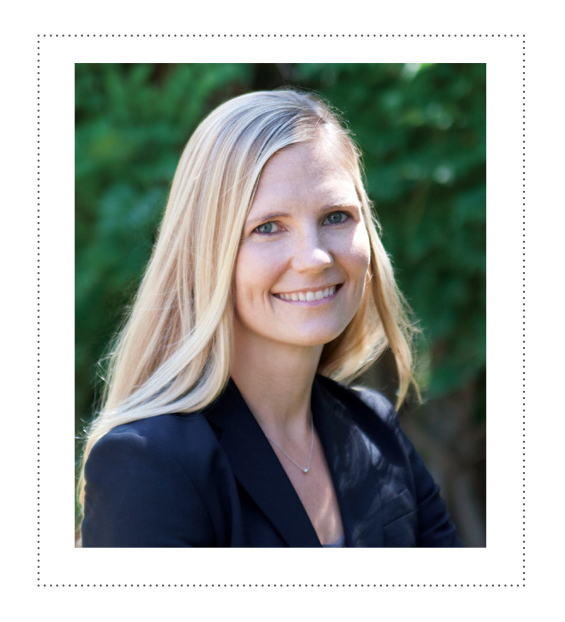 Jessica Bagger is a Management Professor at California State University, Sacramento, and Associated Faculty at the University of Gothenburg in Sweden. She received her PhD in management at the University of Arizona. Dr. Bagger’s scientific research relates to factors impacting employee well-being and performance, including HR systems, leadership, and organizational culture. Jason Bell is Chief Investment Officer and a Partner at Capital Planning Advisors, LLC, where he is responsible for directing the investment policy of the firm and managing the investment and research team. He earned his bachelor of science degree in business administration from the University of the Pacific and holds a master of business administration degree from the University of California, Davis, where he was inducted to the Beta Gamma Sigma academic honor society. He is a Past President of CFA Society Sacramento and previously spent four years as an advisor to the Board of Governors of CFA Institute. Jesse Catlin is an Associate Professor of Marketing at California State University, Sacramento. He holds a PhD in management with an emphasis in marketing from the University of California, Irvine, and holds master’s and bachelor’s degrees in economics from California State University, Sacramento. His research interests include consumer behavior and decision-making. Prior to his academic career, he worked as a consultant on projects related to market research and economic development. Matt Cologna graduated with a degree in business from California State University, Sacramento, and has been active in commercial real estate for the past 21 years in Sacramento. His experience includes owner/user and investment sales, logistics, landlord and tenant representation, land assemblage, build to suits, and developer relations. He has represented clients on a local, regional, and national basis. He is involved with the Cushman & Wakefield Global Supply Chain Solutions Group offering additional insight into current and future needs of occupiers in the market. Matt has completed over 17 million square feet of deals with a value exceeding $620 million. John Frisch has been active in commercial real estate brokerage for 37 years in the Sacramento region. During his career, he has been involved in over 1,000 lease, sale, and build-to-suit transactions totaling over 10 million square feet. John also is an active volunteer with several non-profit organizations in the region, including the Salvation Army, the Los Rios Community College Foundation, the Sacramento Metro Chamber of Commerce and the Rotary Club of Sacramento. Sargam Garg is an Assistant Professor in the College of Business Administration at California State University, Sacramento. Before earning her PhD from Rutgers University, Sargam worked at IT organizations in India and the United States. Her research interests include strategic HRM, innovation in HR practices, and cybersecurity in organizations. She has published her work in the Journal of Business Ethics, Organizational Psychology Review, and International Journal of Human Resource Management. Nick Hladek works as a Quantitative Modeler at Golden 1 Credit Union, where he assists in the development and implementation of quantitative models. Prior to his time at Golden 1 Credit Union, Nick worked as a Senior Research Analyst at the Greater Sacramento Economic Council. He holds both a bachelor’s degree and master’s degree in economics from California State University, Sacramento. Hao Lin is a Professor of Finance in the College of Business Administration at California State University, Sacramento. He has a PhD in finance and MS in financial mathematics, both from the University of Warwick in England. His expertise is in the areas of financial markets and market microstructure. Dr. Lin holds the Chartered Financial Analyst designation. Lan Liu is an Associate Professor of Finance in the College of Business Administration at California State University, Sacramento. She received both her PhD in finance and MSc in economics and finance from the University of Warwick in England. 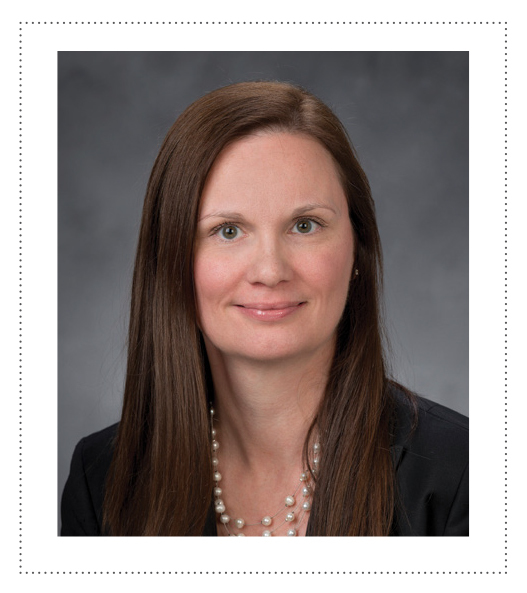 Her research focuses on portfolio risk management, forecasting, and performance measurement. Dr. Liu holds the Chartered Financial Analyst designation and serves on the Board of Directors of the CFA Society Sacramento. Elizabeth Lyon is an Assistant Professor of Accountancy at California State University, Sacramento. She holds a JD from the University of California, Hastings College of the Law, an LLM from the University of San Francisco, and an undergraduate degree from the University of California, Davis. Her research interests include issues related to income tax, employment tax, and consumer perceptions of taxation. Prior to joining Sacramento State, she was General Counsel for a global consumer technology corporation. Joe Niehaus is the Treasurer for SAFE Credit Union, where he is responsible for managing interest rate and liquidity risks as well as developing and maintaining pricing methodologies across all product lines. Joe has worked as a bank examiner for both the public and private sectors and served five years as an Electronic Intelligence Analyst with the U.S. Navy. Joe earned an MBA from the University of Nebraska, Lincoln, and a BS in business administration from California State University, Sacramento. He holds the Chartered Financial Analyst designation and is President of the CFA Society Sacramento. Yang Sun is Professor of Supply Chain Management and Director of the Master’s of Business Administration for Executives program in the College of Business Administration at California State University, Sacramento. 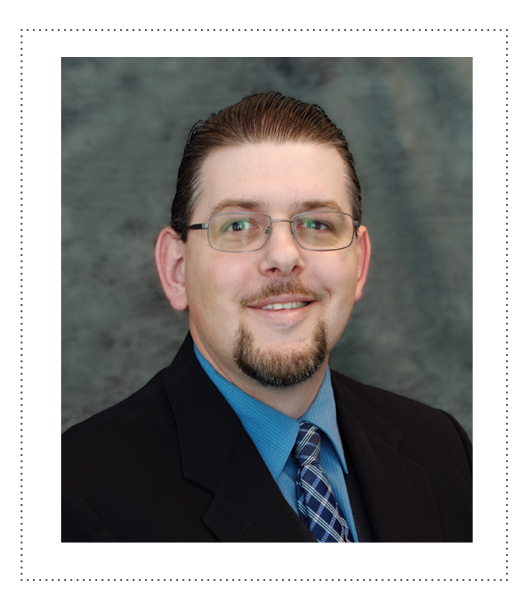 In addition to his PhD in industrial engineering from Arizona State University, he has a Six Sigma Black Belt. He also received an engineering degree from Tsinghua University in Beijing, China. Dr. Sun has research and teaching interests in the areas of global supply chain management, operations strategy, Lean and Six Sigma, managerial economics, operations research, and data analytics, and is a recipient of the university’s Outstanding Scholarly and Creative Activities Award as well as Outstanding Teaching Award. Sanjay Varshney is Professor of Finance at California State University, Sacramento, and Senior Vice President/Investment Strategy Specialist for California and Nevada at Wells Fargo Private Bank – Wealth Management Group. He served as the Vice President for Economic and Regional Partnerships and Dean of the College of Business Administration at California State University, Sacramento, for 10 years. He earned an undergraduate degree in accounting and financial management from Bombay University, a master’s degree in economics from the University of Cincinnati, and a PhD in finance from Louisiana State University. He also holds the Chartered Financial Analyst designation. 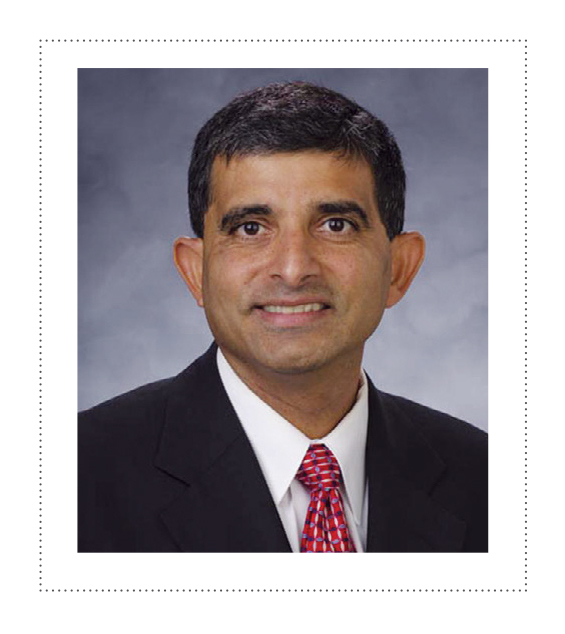 Dr. Varshney serves as the Chief Economist for the Sacramento Business Review. Anna Vygodina is an Associate Professor of Finance in the College of Business Administration at California State University, Sacramento. She holds a PhD degree in finance from the University of Nebraska, Lincoln, and an MBA with economics minor from the University of Nebraska, Omaha. Dr. Vygodina’s research interests are in exchange rates, speculative tensions, and heterogeneous expectations in the capital markets.